At the heart of abandoned and unclaimed property management are administrative tasks such as identifying stale-dated property, producing due diligence letters, taking calls from owners and reporting to the states. However, the unclaimed property routine is often upset by states’ and third-party auditors’ enforcement efforts. Even companies with proper escheatment programs find themselves facing the possibility of penalties, substantial accumulated interest and increased escheatment amounts. 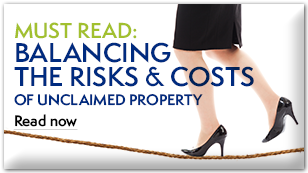 To address enforcement challenges, those who are responsible for abandoned and unclaimed property in holder companies must understand and plan for potential exposure to risk. After an audit is scheduled, the company must carefully navigate the process to ensure auditors do not over-reach and to minimize resulting liabilities. Dealing with an unclaimed property audit can be time consuming and costly, and it’s a lot to ask of personnel who have many other business responsibilities. In addition to providing convenient Due Diligence and reporting services to reduce your unclaimed property administrative burden, MarketSphere’s team of experts can provide support and guidance before, during and after an audit—just as an attorney helps organizations prepare for and navigate lawsuits. The MarketSphere audit team offers more than a century of combined audit, corporate and government expertise. Many of us have worked as state administrators and auditors with the industry’s largest and most recognized audit firms, so we can advise you with confidence. We’ve been through the audit process hundreds of times, helping clients conduct Exposure Assessments and acting as expert advocates. We can negotiate Voluntary Disclosure Agreements (VDAs) on your behalf if you are eligible, educate staff and leaders, manage and expedite audits from beginning to end and improve audit results. 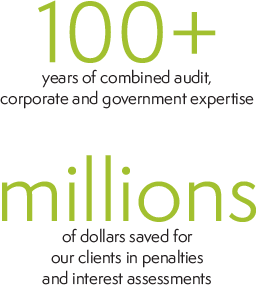 Through our Audit Defense & VDA Advisement services, we have saved hundreds of clients millions of dollars in penalties and interest assessments. 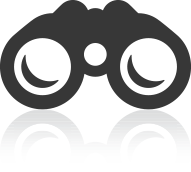 We know how to limit the scope and liability of an audit. Our unique Just Right™ Compliance process helps you uncover commonly missed exemptions, accurately calculate escheatment responsibilities and avoid either under-escheating or over-escheating. Resulting savings could help pay for services. Compliance Enhancement before or after an audit helps you avoid an audit in the first place by finding owners and achieving proper compliance. MarketSphere audit, VDA and risk assessment experts collaborate with your company using a consultative approach that helps us find customized unclaimed property solutions to fit your organization just right. 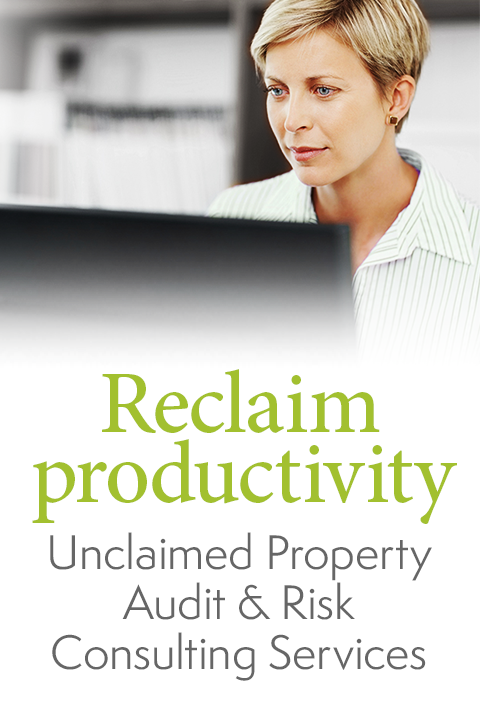 Let us help you reduce the stress and liability of unclaimed property enforcement. Are you reporting and escheating too many dollars? Or are you reporting too little and risking huge penalties? 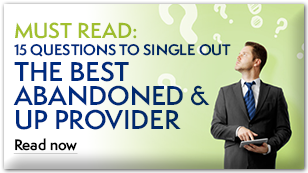 Take two minutes to take the Just Right Compliance ® quiz to find out!